Hand Drawn Old Padlock And Crossed Keys Isolated On Dark Background. Royalty Free Cliparts, Vectors, And Stock Illustration. Image 18655545. 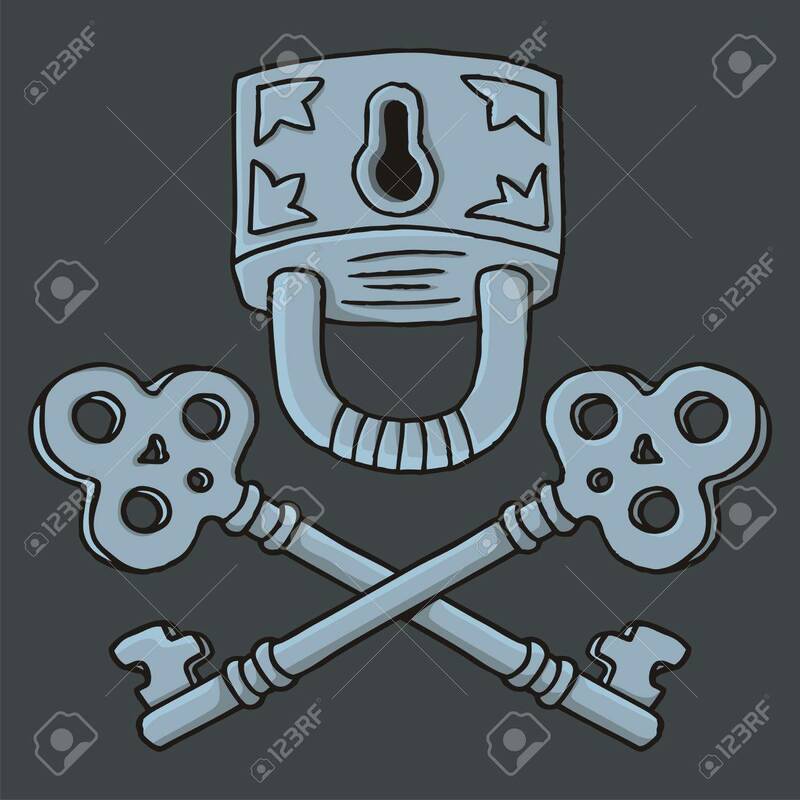 Vector - Hand drawn old padlock and crossed keys isolated on dark background.